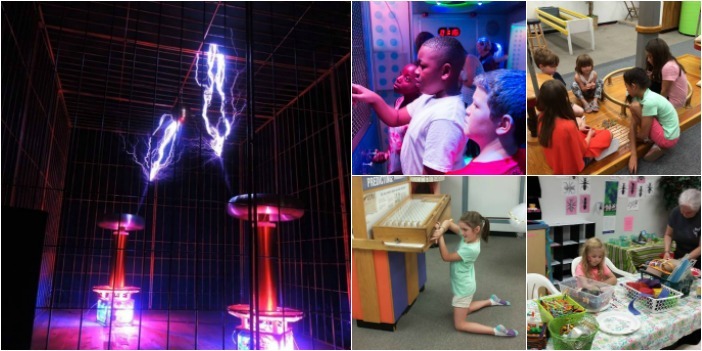 Texarkana’s Discovery Place Children’s Museum will be hosting a series of fun and interactive “Saturday Boredom Buster Workshops”. We have the schedule posted here! 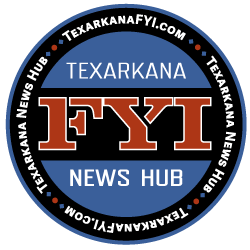 The workshops are scheduled for Saturdays and will be held at Discovery Place Children’s Museum in downtown Texarkana. Here is the schedule through August 2017. April 22 – The Art of Recycling – Participants will use their artistic skills using recycled objects. May 13 – Mother’s Day DIY – Project of making a clay coil heart for mom. May 20 – Tinkerfest – Creative, hands-on exploration of making things. May 27 – Drawn Together – Help create new outdoor mural at Discovery Place. June 10 – Aloha & Aloha – Beach themed Hawaiian fun. June 17 – Maurice Sendak – Celebrate father’s day and the birthday of author Maurice Sendak. June 24 – Paper Mache Play – Paper mache crafts and techniques. July 1 – Shark Week – Celebrating the science and nature of sharks. July 8 – Punkin Patch – Grow your own pumpkins to harvest for Halloween. July 15 – Robotic World – Exploration and building robots. July 22 – Craft Day Replay – Pick and choose from previous activities. August 12 – Lands of the Caddo – Explore the life and lands of the Caddo Indians. August 19 – Darkness in Daytime – Solar eclipse facts, fun, and exploration. August 26 – For the Birds – Bird facts and crafts. Follow the Discovery Place Facebook Page for more information on upcoming events.